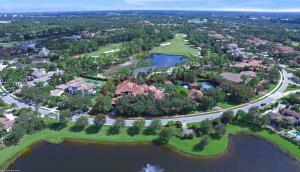 Below is a list of communities in Palm Beach Gardens. Click on any of the following links to view the homes that are available in that community. 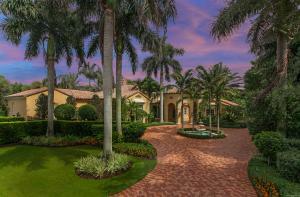 Or, browse all the Palm Beach Gardens communities if you prefer. 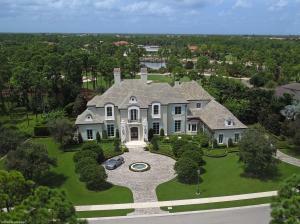 For more information on this city, you might want to visit the Palm Beach Gardens real estate site. 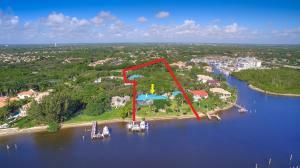 In the mean time, this page is here to allow you to browse all Palm Beach Gardens homes for sale. We've broken it down by community, so simply click any of the links above to access the listings. 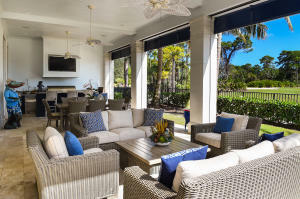 If you have any questions or any of the Palm Beach Gardens real estate you find, just give us a call or email us.